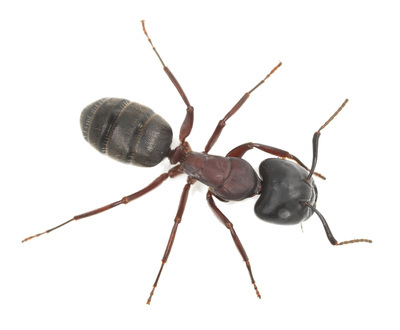 A & J has expertise in pest control and pest prevention in Northeast Ohio. 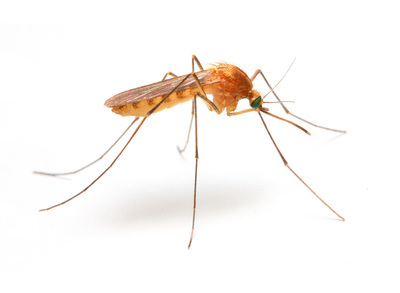 We understand the common pest problems the homeowner and business owner face, and also understand the importance of getting the job done quickly and efficiently. If you are located in Cuyahoga, Geauga or Lake Counties, we are here to serve you. 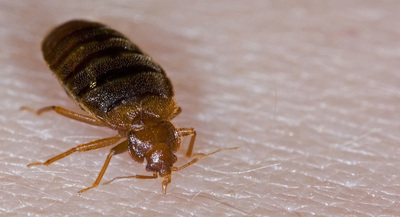 You have an infestation in your home or business. We know the stress it can cause to have unwanted visitors around. And for some, the creepiness that goes along with it! Don't wait to call us. We can get into your home or business and eradicate the problem quickly so you can get back to your life. 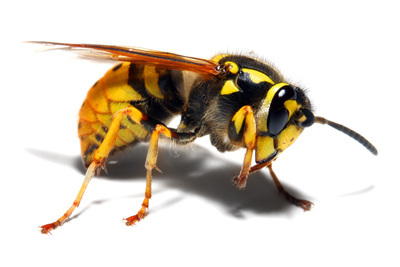 We are experienced in the removal of mice, rats, ants, bees, wasps, spiders and many other insects. You want to prevent pests from coming in. For many people, they want the ease-of-mind that pests will not enter their living and working space. We offer a Power Spray that protects you and your home from pests even entering. We are so confident in our Power Spray pest prevention, that we guarantee it for 8 months! You are purchasing property. This is one of the most crucial times to call a professional. Many pests can go undetected, so it is important to have a trained eye inspect any property you want to assume. Termites and other pests cause Americans over 2 Billion Dollars a year in structural damage. Plus, pests post health risks to you and your family. 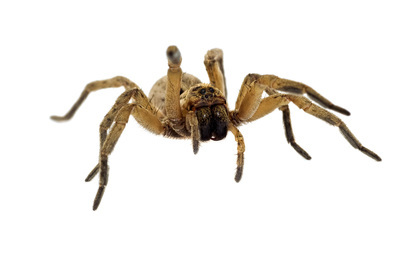 Insure you are making the right buying choice by contacting us for a pest inspection.